OnePlus is all set to launch OnePlus 6T on October 30th. Event in New Delhi and New York. OnePlus 6T to feature an in-display fingerprint scanner. OnePlus 6T is expected to feature a 6.4-inch AMOLED display with a water-drop notch powered by Qualcomm Snapdragon 845 processor with up to 8GB RAM and 256GB Storage.OnePlus 6T won't come with 3.5mm Audi Jack. 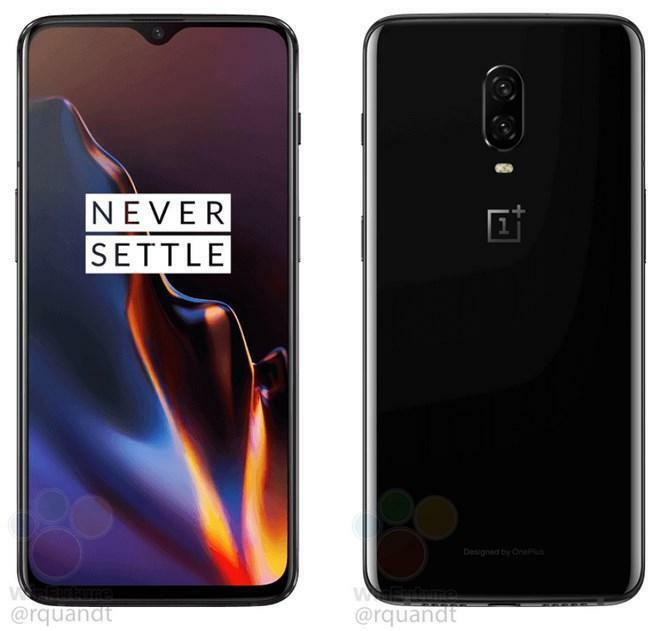 OnePlus 6T price is rumored to start US$550 launch on October 30th. It will be Amazon Exclusive in India.